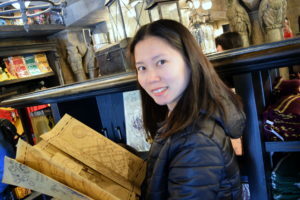 During our anniversary, it was customary for the husband and I to plan an out of town or out of the country trip. This year, just like last year, started so busy because of work that we were not able to plan ahead of time. 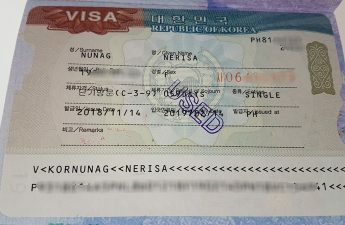 Due to this, our small family has limited options in terms to traveling for our anniversary celebration. 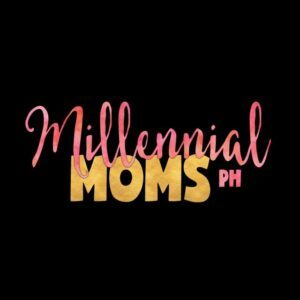 We had less than a month to prepare and we ended up booking a beach resort in Laiya, San Juan, Batangas – Acuaverde Beach Resort. 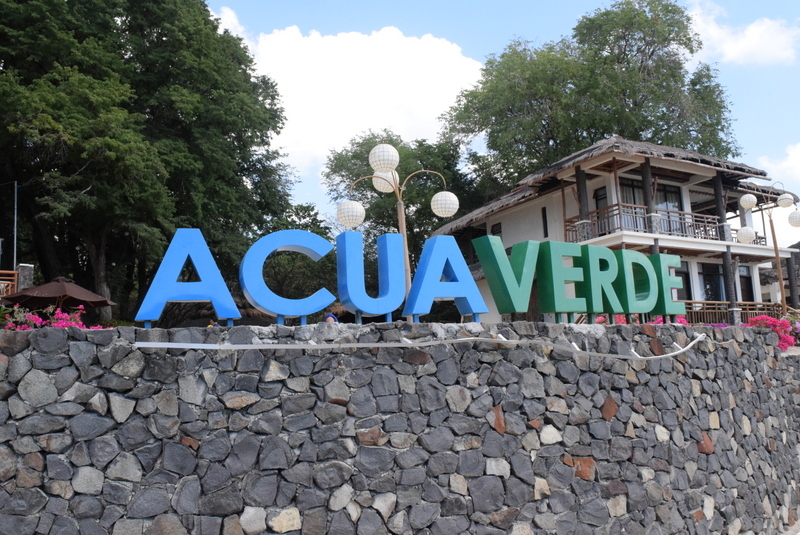 Acuaverde Beach Resort is a sister company of the famous Acuatico Beach Resort. 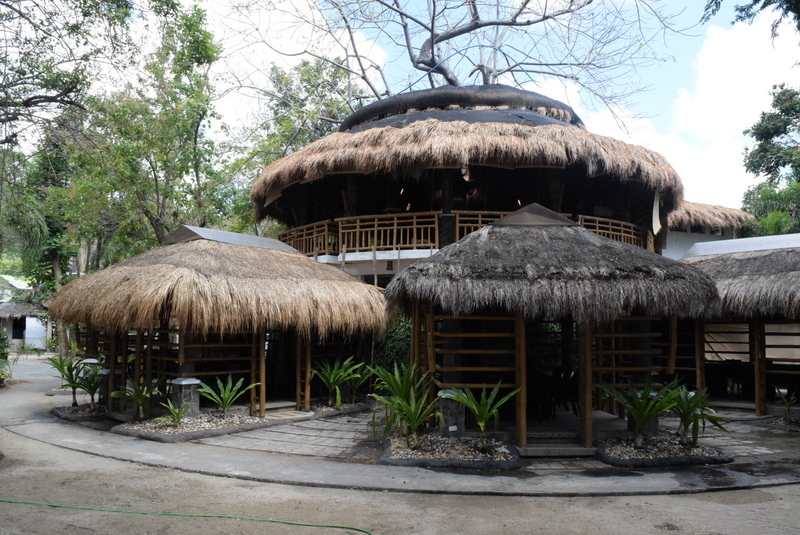 It is not as expensive as Acuatico Beach Resort but still quite pricey in Laiya standard. Acuaverde Beach Resort is located in the same shoreline as your regular Laiya beach resorts like Virgin Resort, Sabayan Beach Resort, and Blue Coral Beach Resort. It is just farther and thus more serene and calm. 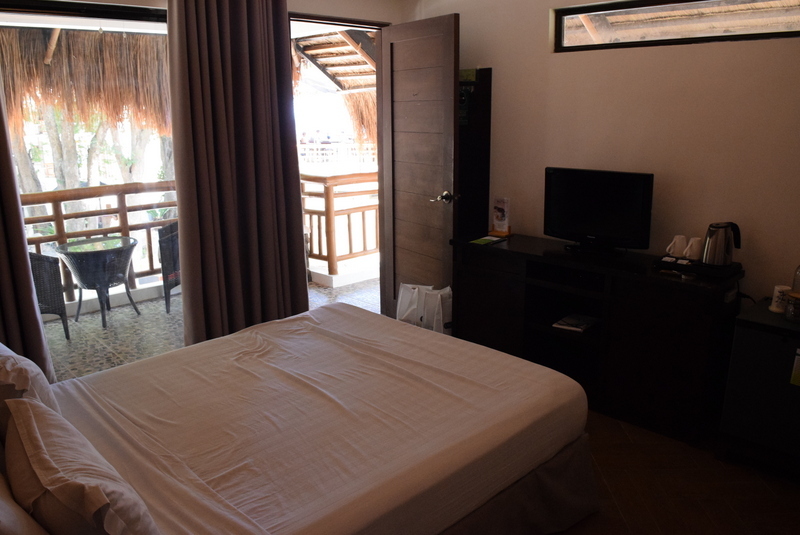 Acuaverde Beach Resort has only three types of room accommodations and has less than 30 rooms. It doesn’t have a swimming pool, like Acuatico (but who needs one if you’re on the beach already). The area has a lot of tamarind trees and the whole place looks one with nature. We spent the afternoon swimming at the beach. By dinner time, the husband surprised me with a dinner-by-the-beach. 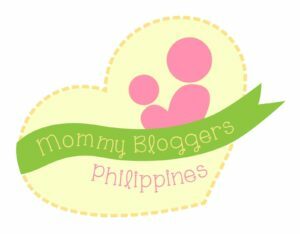 It was an awesome experience for me and for our little boy (who is our official third wheel! Hahaha). 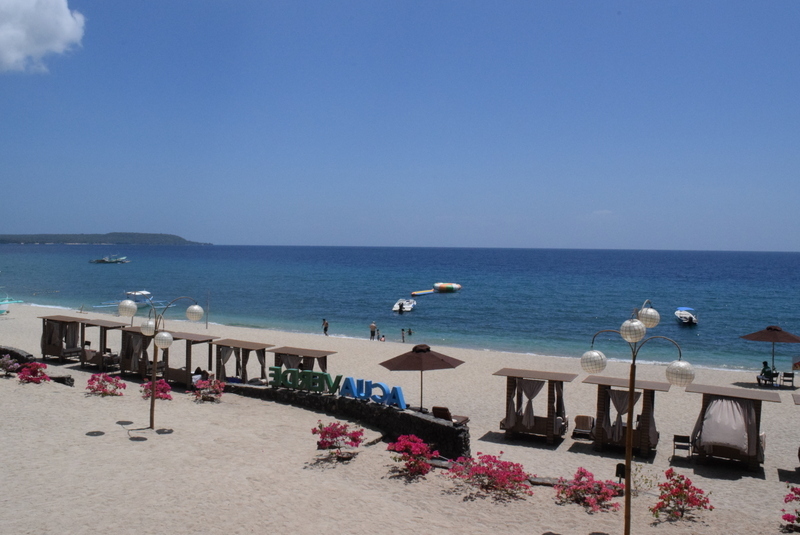 Let me share to you my thoughts on Acuaverde Beach Resort. Room – 4.5 out of 5. 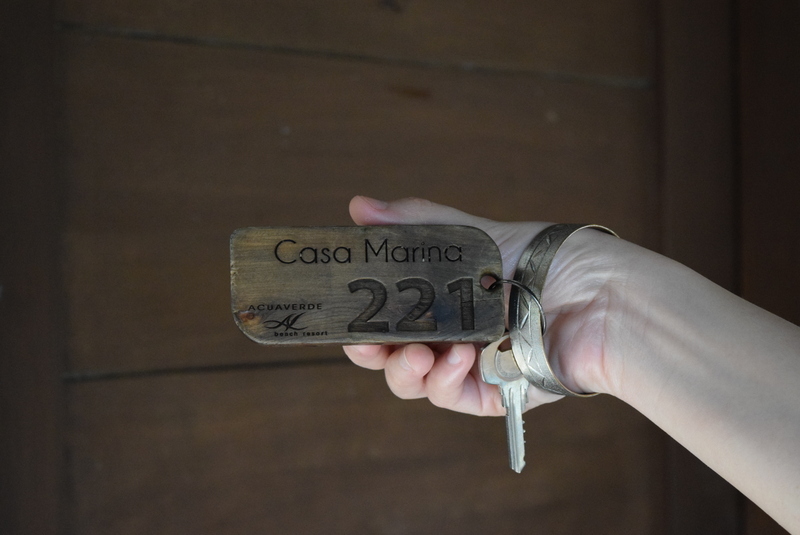 We booked Acuaverde Beach Resort’s Casa Marina. We were given a room near the reception. We requested to be transferred at the beachfront but sadly, all those rooms were fully booked. 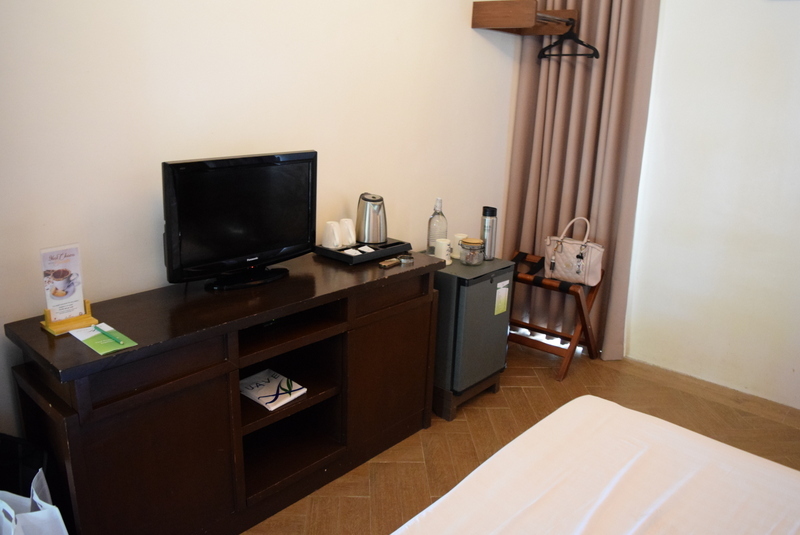 Our room has a queen-size bed, superb air-conditioning, LED television, mini-bar, and complete bathroom toiletries. Since we were given a room at the second floor, our bathroom uses natural lighting in the morning; it doesn’t have a bathtub, but I honestly don’t mind. The concept is one with nature as the bed has wooden headrest and the bathroom doors are made of bamboo. 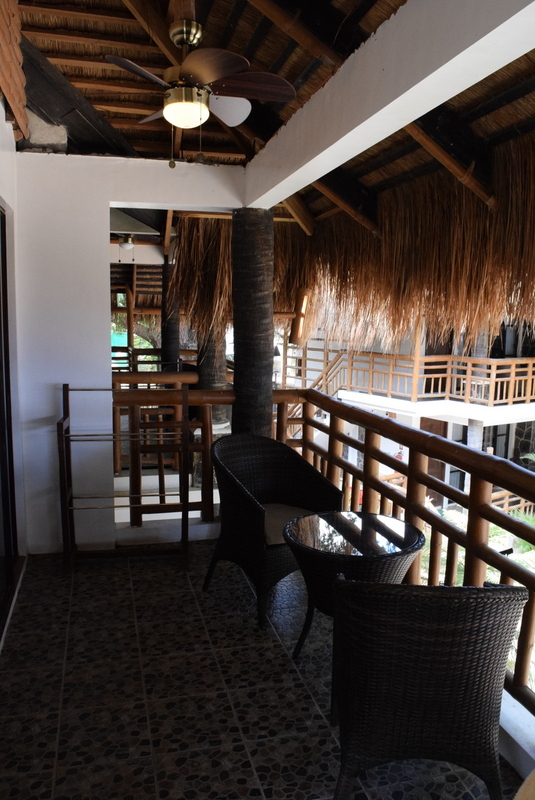 There are very few rooms in Acuaverde Beach Resort and rooms are situated in 2-floors only. Our room was situated in a 2-floor building, with only 4 rooms in it. All four rooms have a balcony of its own and each room has its own entrance. The key the rooms are in a bangle so you can bring wear it with you while you swim at the beach. The rooms are pleasantly okay but is small in size. Amenities – 5 out of 5. 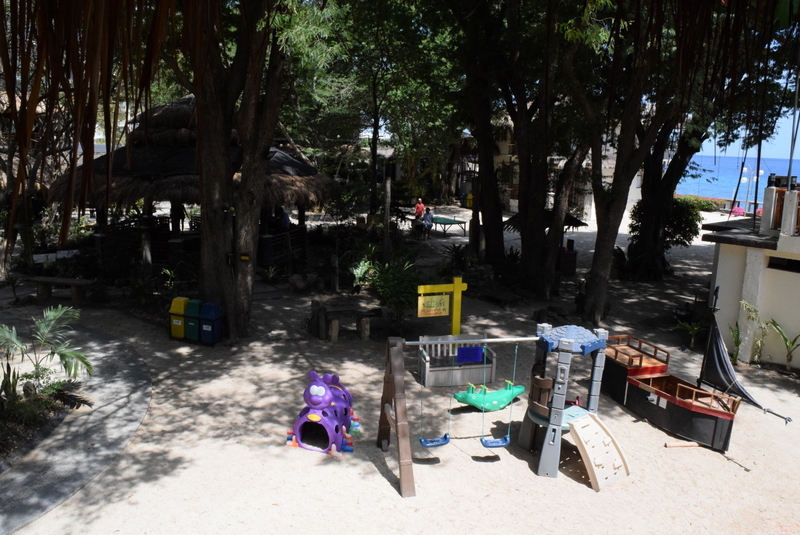 Acuaverde Beach Resort has complete facilities for a beach resort. As I’ve mentioned earlier, it doesn’t have a swimming pool, but since you are in a beach, I think people wouldn’t mind. It has restaurant where buffet meals are served. It also has bar. It has a recreation area for kids. It also has a pet-zone as the resort is pet-friendly. There’s a gift shop at the resort too. Massage services and water sports activities are also available. 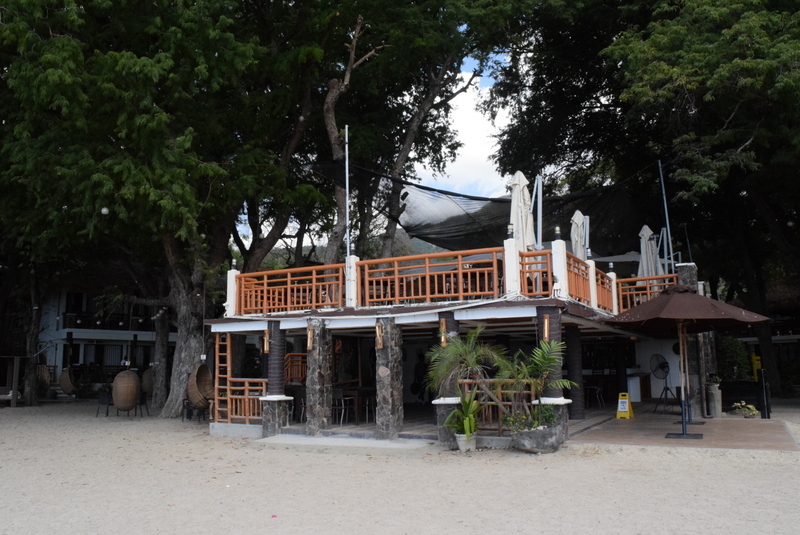 There are beach-side cabanas that you can lounge at while spending your time at the beach. 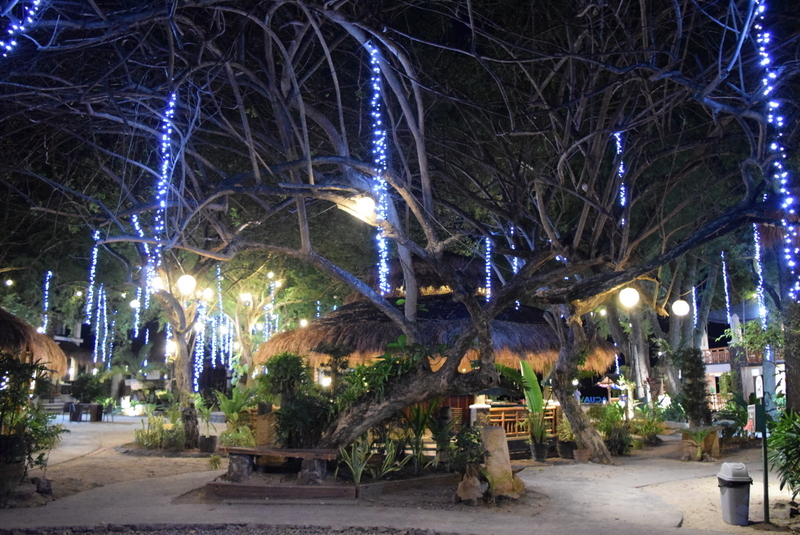 The whole beach resort is nature-inspired and gives a very nice ambiance for city people like us. Staff – 5 out of 5. If I could give a rating of more than 5, I will. Acuaverde’s staffs are the most courteous and most accommodating staffs I have encountered in all our hotel stays. We arrived early for check-in, but we were taken cared of like regular checked-in guests. The staffs talk and greet you in a sing-song voice. They made sure to cater to every request. 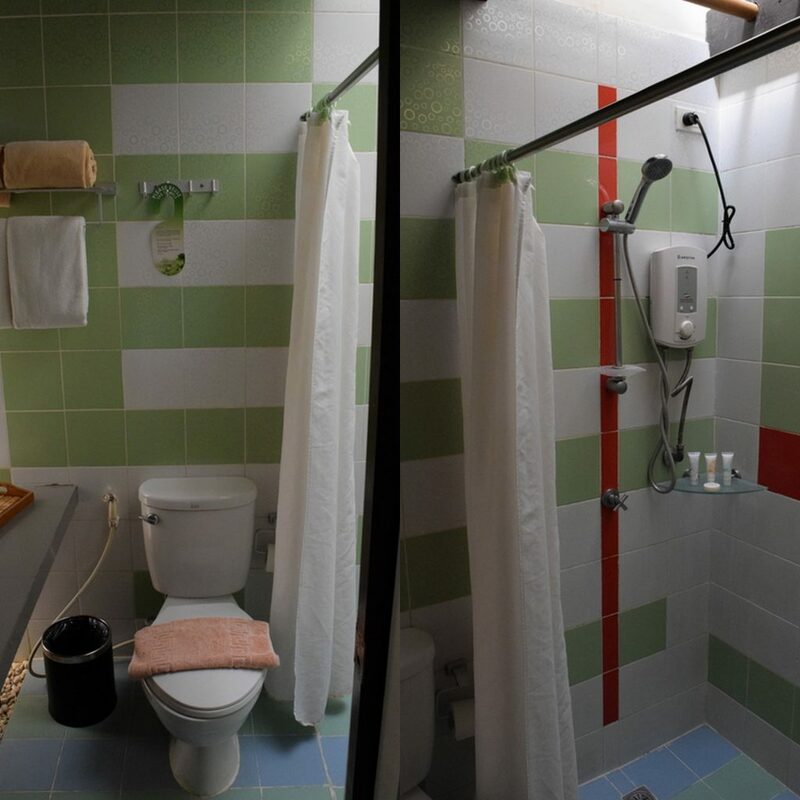 Inside every room is a red button that you press, and staffs come running to your room to accommodate what ever you need. During our dinner-by-the-beach, our little boy, who is not part of the package, was served like he was also a paying guest. We were really delighted with Acuaverde’s staffs. Food – 4.5 out of 5. Acuaverde’s hotel booking includes full-board meals. It includes lunch, dinner, and breakfast. You can avail of the lunch either on the day of your check-in or at the day of your check-out. The meals are in buffet style and the restaurant is overlooking the beach. The meals are complete with soup, viands, salads, and dessert. And just like any other buffet, there are dishes that are delicious, and there are dishes that are okay-tasting. We had to pay additional for Neo’s meal. It cost us Php1,100 for his full-board meal. Quite expensive for a 7-year-old. The restaurant at the second floor and the bar at the first floor. Our dinner by the beach is a different story. The set-up was superb and romantic. We had our personal butler. The dishes given to us were delicious. We were served soup, salad, main course, dessert, drinks, and wine. The servings were abundant. If we were on a regular restaurant, I would have asked them to take-out my remaining food haha! We were also given an anniversary slice of cake. The husband paid for a very minimal price for it. 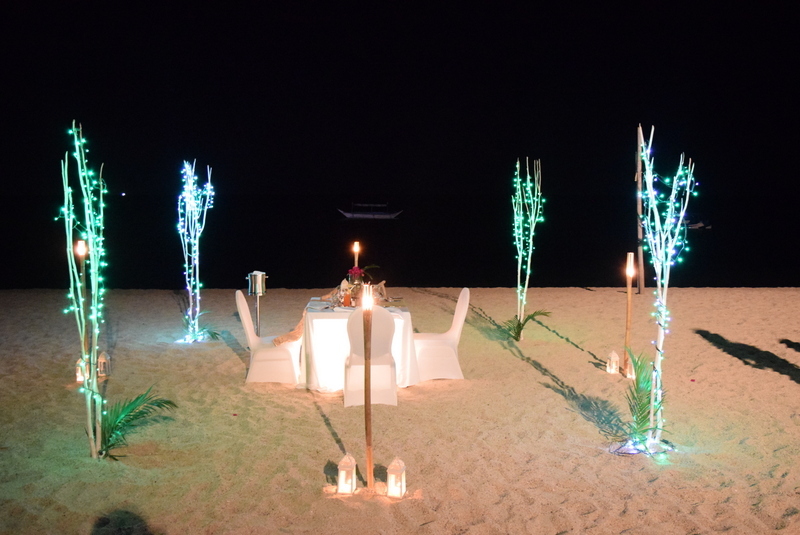 The dinner-by-the-beach set up of Acuaverde Beach Resort would receive a 5 out of 5 from me. Location – 5 out of 5. I love that Acuaverde Beach Resort is situated quite secluded from the other beach resorts in Laiya even though they are on the same shoreline. This gives the resort a tranquil ambiance. Value for Money – 4.83 out of 5.0. Our Acuaverde’s anniversary getaway was quite expensive for a Batangas out of town standard. But we got what we paid for. We had a wonderful time and we had a memorable experience. 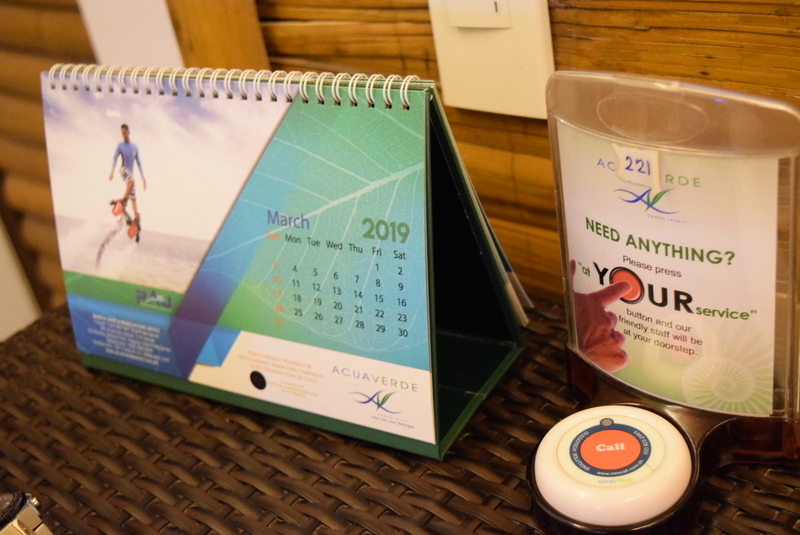 So for me, if you are looking for a place in Laiya to celebrate a momentous moment in your life, try Acuaverde Beach Resort. 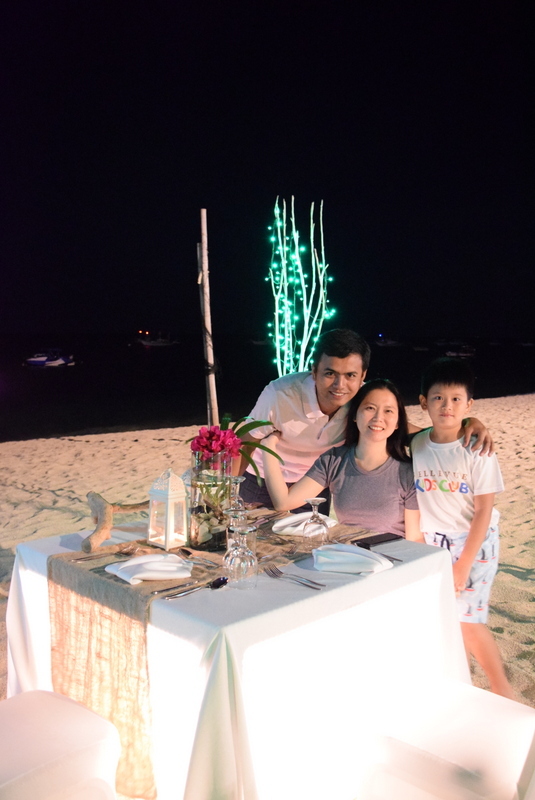 Acuaverde Beach Resort made our anniversary a very memorable one. 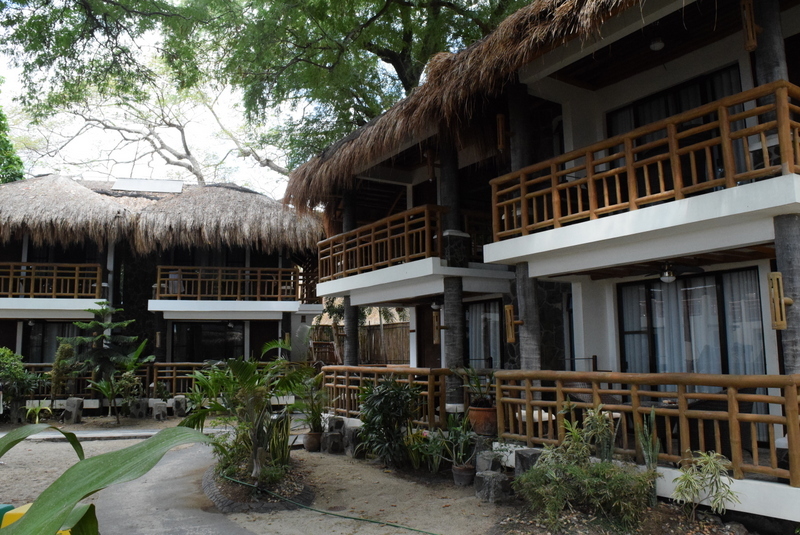 The place is very lovely, and the staffs made sure we had the best stay in Laiya. 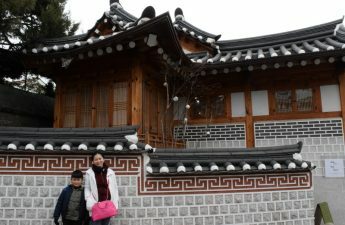 We will surely go back to this place again. Disclaimer: We paid for our accommodation at Acuaverde Beach Resort and all opinions are mine.